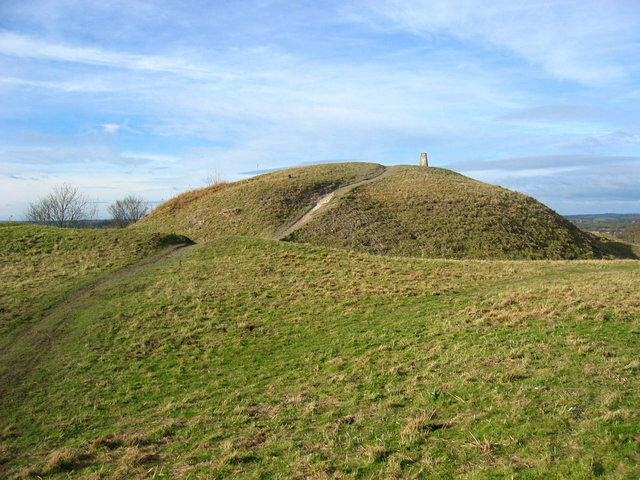 There is a motte surrounded by a ditch and in between two baileys on a chalk ridge overlooking Dunstable. It is though to date from 1170, but it may have originally been an Iron Age or Roman site. The site has been used a quarry for centuries.